Out of the 13 songs played this week, seven of them come off brand new arrivals to our studio. There is a great Soul Blues to kick it off, some Blues Rock, a little acoustic music, some Country influence, and a pair of North Mississippi Hill Country songs! The featured selection from inside “Johnny’s Mailbox” is “Sweet Mary Jane,” by the Dave Muskett Acoustic Blues Band. 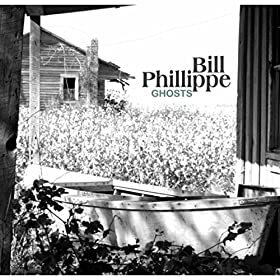 It appears on the new album, Recorded Live At The Slippery Noodle Inn, which is available everywhere beginning February 16, 2016. Dave Muskett has had impressive showings at the International Blues Challenge the last three years in a row, finishing in the top eight at the 2016 event. Click Here for complete IBC2016 coverage, including video performances! This week’s shift inside the home for new & independent Blues music strikes the perfect balance between established stars and young talent on the rise. 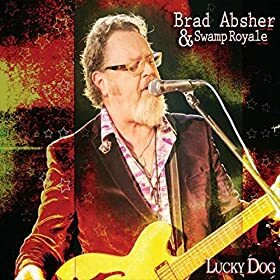 There is also a wonderful selection of tunes from leading ladies of the genre, a tribute to Memphis in song, and the Blind Pig Records return of Smokin’ Joe Kubek & Bnois King! 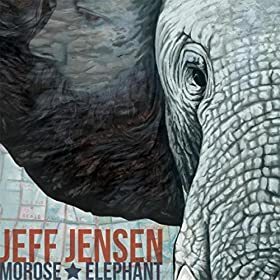 The featured selection from inside “Johnny’s Mailbox” is “Make It Through,” the opening track to the latest album from Jeff Jensen, titled Morose Elephant. As I remark in the show, Jeff’s passion for the Blues is unmatched. He is connected into a spider’s web of artists networking across America and beyond. 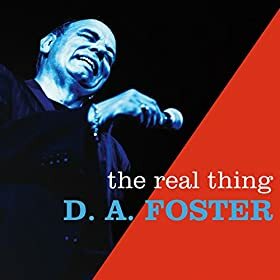 He is a songwriter, singer, guitarist, producer, and probably most importantly – he’s an advocate for Blues music. 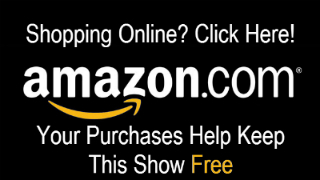 The show features a wide selection of Blues styles, and some truly independent releases alongside some big name artists like Gary Clark, Jr., Paul Thorn, and Janiva Magness, to name a few. There’s no featured selection from inside “Johnny’s Mailbox,” this week. However, several of these albums were featured throughout the year. My absolute favorite album of 2014, although close to call, is In The Magic Shop, the posthumous release from Sean Costello by the Vizz-Tone Label Group. This episode closes with an incredible cover by Sean of Rod Stewart’s “You Wear It Well.” Don’t Miss It!